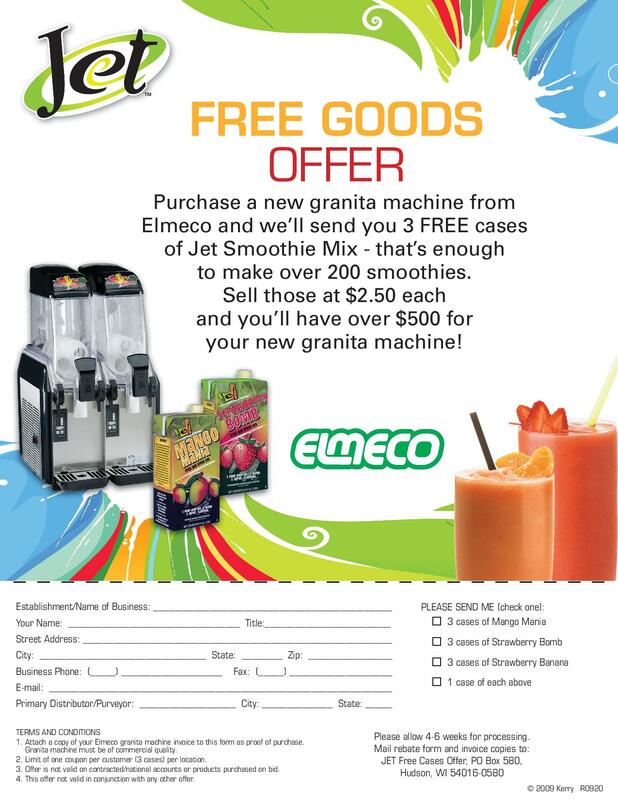 Get a Single and Hit a Home Run every time! 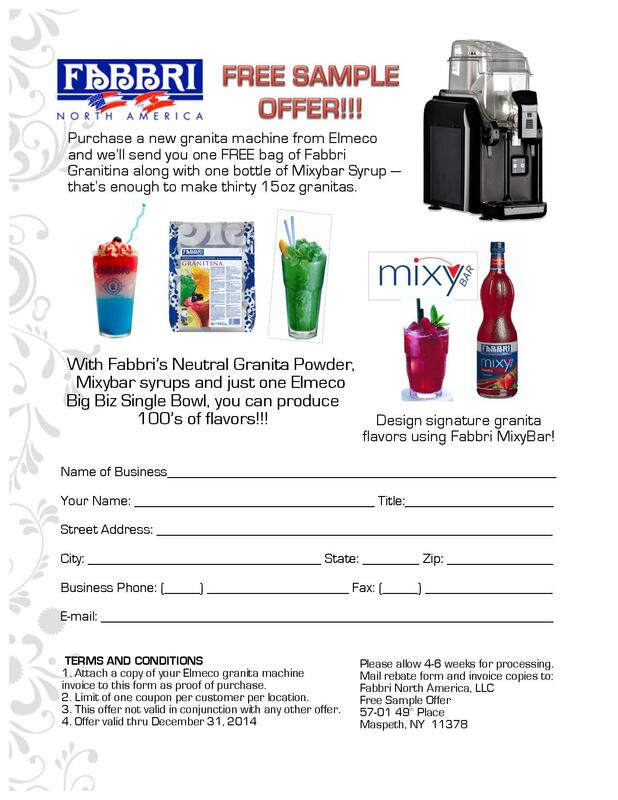 Join the profitable world of frozen drinks! 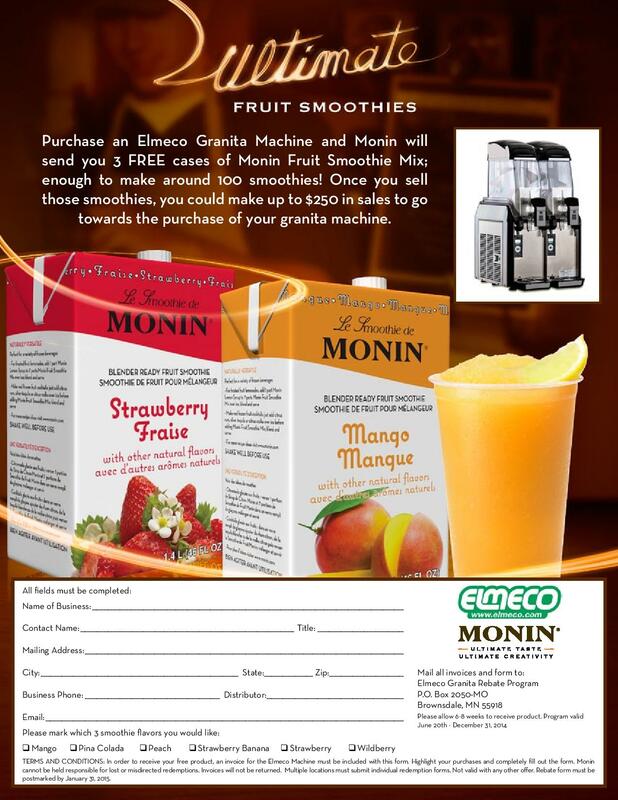 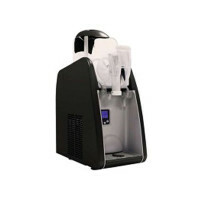 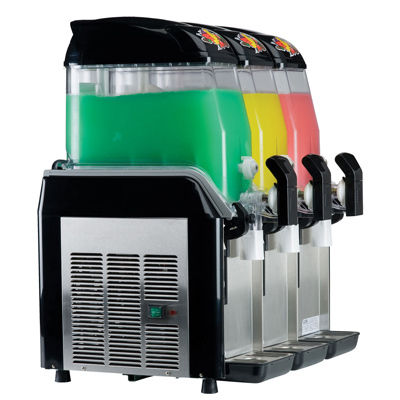 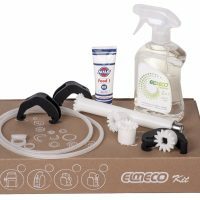 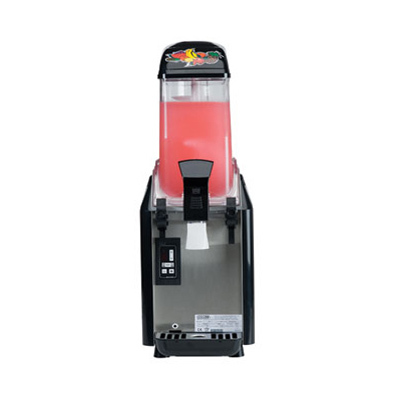 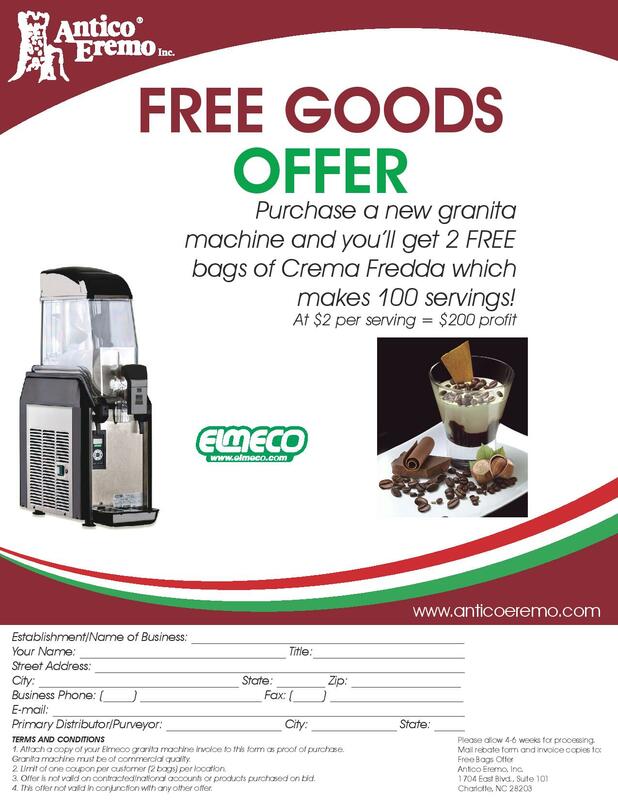 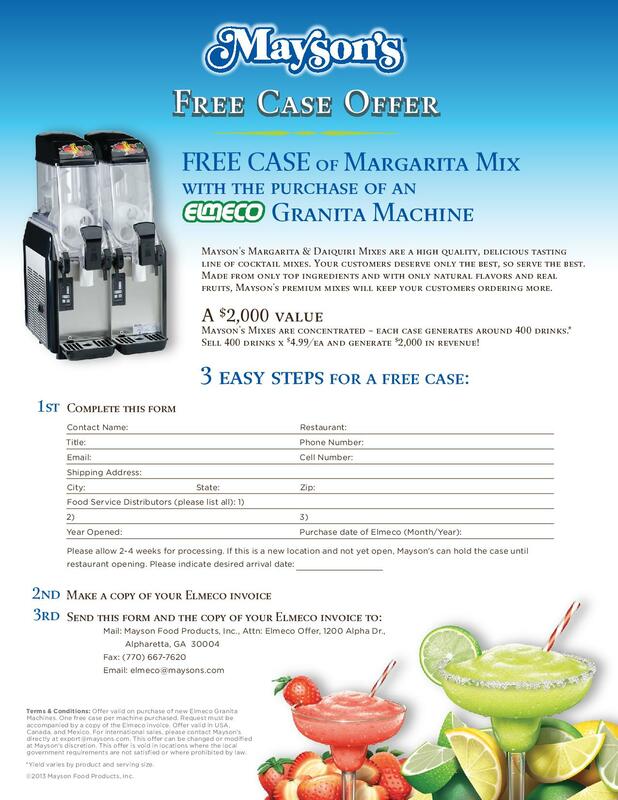 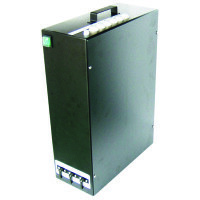 Get this Elmeco 1 Tank Drink Machine to get started!